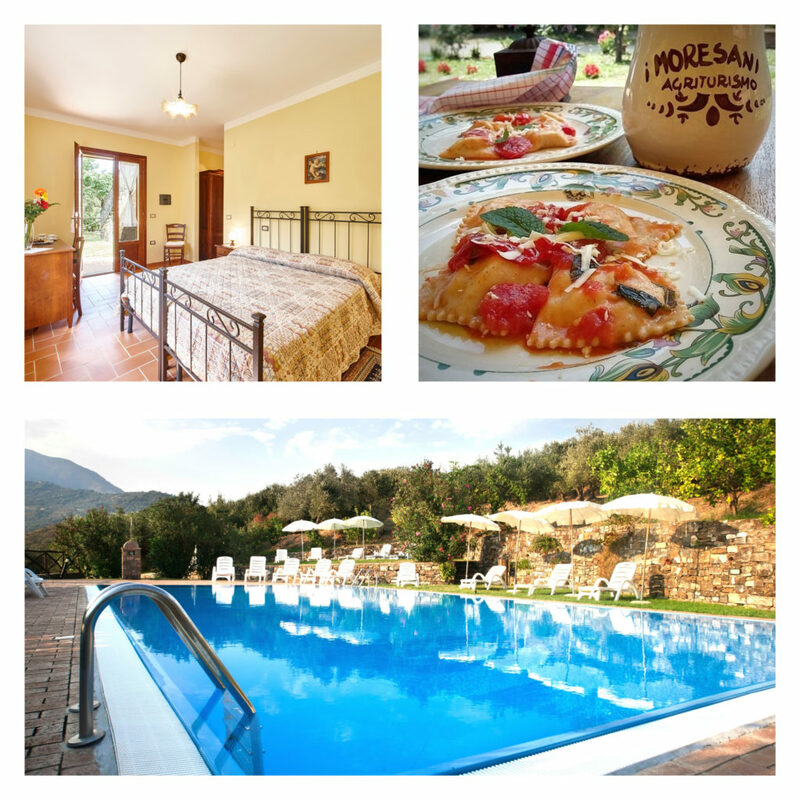 Affordable June and July holidays at Agriturismo I Moresani, in South Italy! A family run farm few km away from stunning beaches in the Cilento National Park. We welcome our guests in the relaxing Italian countryside, satisfying their palate with the products coming from our organic farm. A pool surrounded by olive groves, comfortable rooms and a horse riding school complete our offer. Diese Seite benutzt Cookies: Mehr lesen.